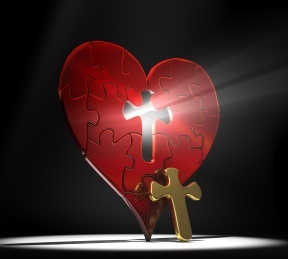 Discerner of hearts, you look beneath our outward appearance and see your image in each of us. Banish in us the blindness that prevents us from recognizing truth, so we may see the world through your eyes and with the compassion of Jesus Christ who redeems us. Amen.